The BatPod - The Dark Knight. 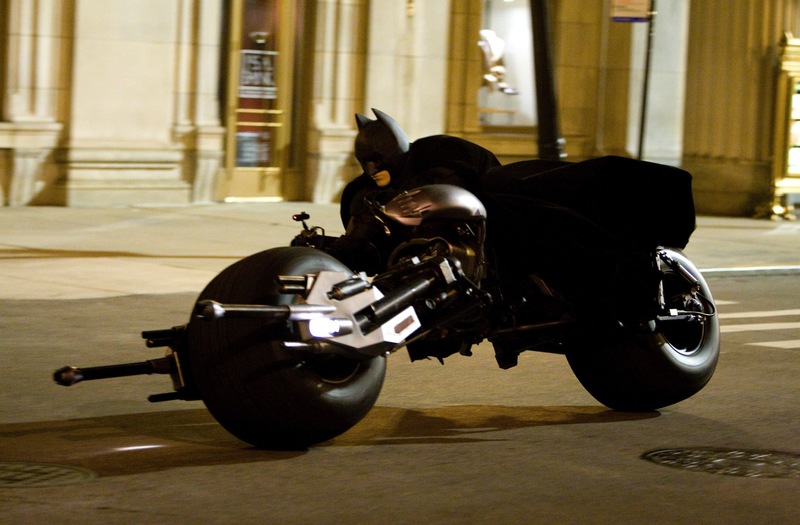 Warner Bros has released a new foto of Batman riding his BatPod in the new Batman Begins sequel, The Dark Knight!. HD Wallpaper and background images in the Batman club tagged: batman the dark knight christian bale movie 2008 the batpod.